Wes Loper was born and raised along the Gulf Coast and is originally from Mobile, AL. He performs professionally as a solo, duo, trio, or full band. He mixes Rock, Country, Blues, and Folk music to create his own style with a funky, beach side feel. He shares the stage with A-list musicians and sets the bar for hard work and dedication. Wes now resides in the Nashville, TN area. He released his first album, Take Me Home, in 2000. Take Me Home consists of nine original songs, written or co-written, by Loper himself. In 2004, Wes joined with a team from Muscle Shoals and Nashville to record a second album. Keep on Growin’ was released in July 2005. This album consists of eleven songs: nine titles written by various writers and two original titles previously recorded by Loper. 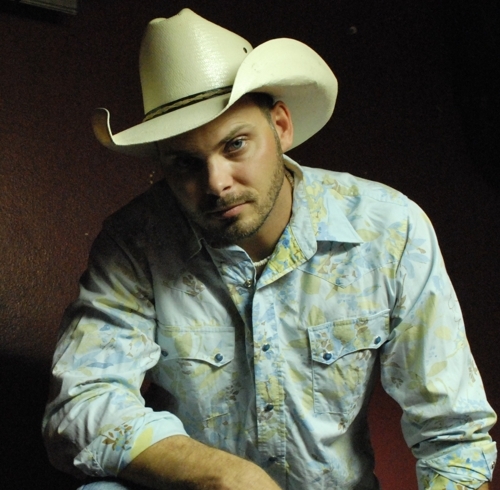 A third album, Wes Loper Band Live, was released in 2010. The live album showcases the Wes Loper Band and includes the most requested of the Loper songs along with a few others. Wes released his fourth album, Somethin’ Real, in June 2012. Somethin’ Real consists of five original songs, written or co-written, by Loper. Albums may be purchased online or any Wes Loper show. Digital downloads may be purchased via CDBaby.com and other digital distribution retailers including iTunes and Amazon MP3. Wes Loper Fans can now donate "monetary tips" to Wes Loper online. Click "Donate" below. Thank you for all your contributions! !